For 325 years, William & Mary has brought people together to make a powerful impact on our communities and the world. Now it's our turn to pay it forward. 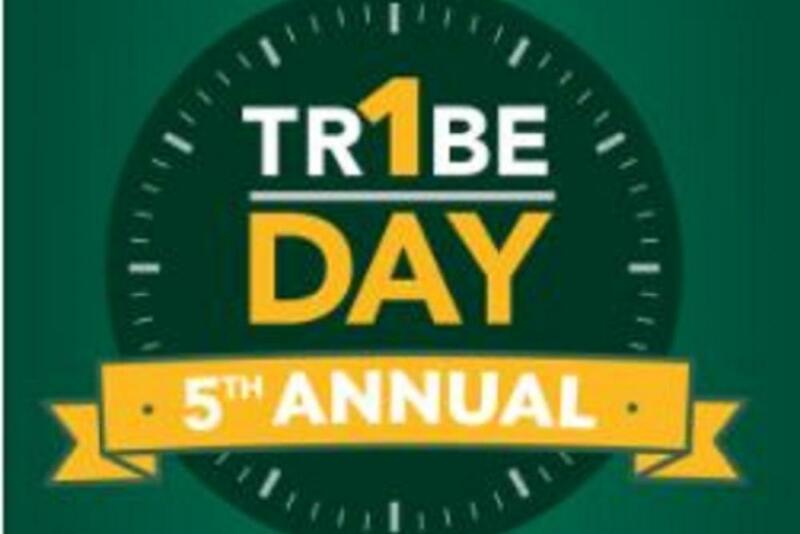 On April 10, 2018, we will celebrate our fifth annual One Tribe One Day ? one extraordinary day of giving back. From Tokyo to San Francisco, the Tribe community will gather to celebrate all that makes William & Mary special. Every donation, big or small, makes a difference. Join your fellow alumni and friends in the Charleston area at Sauer Grapes. This event is free to attend and appetizers will be provided. Limited space is available - register today!